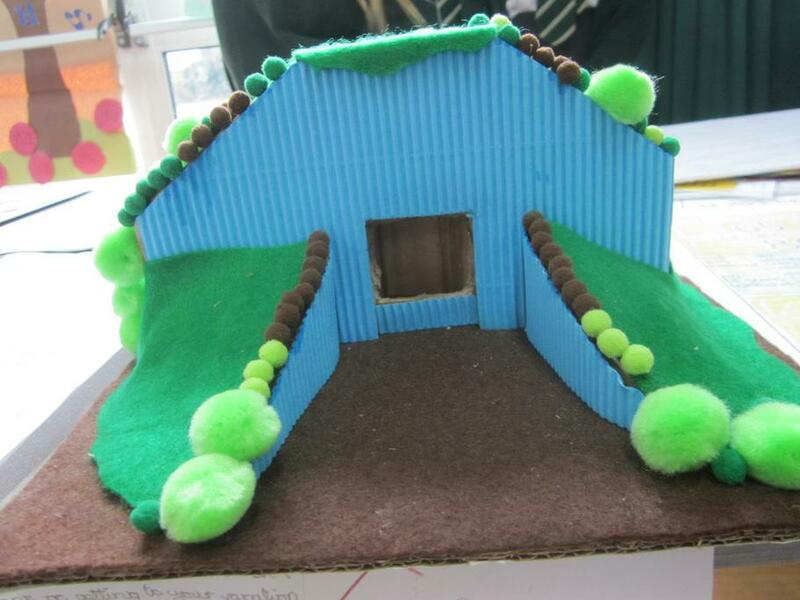 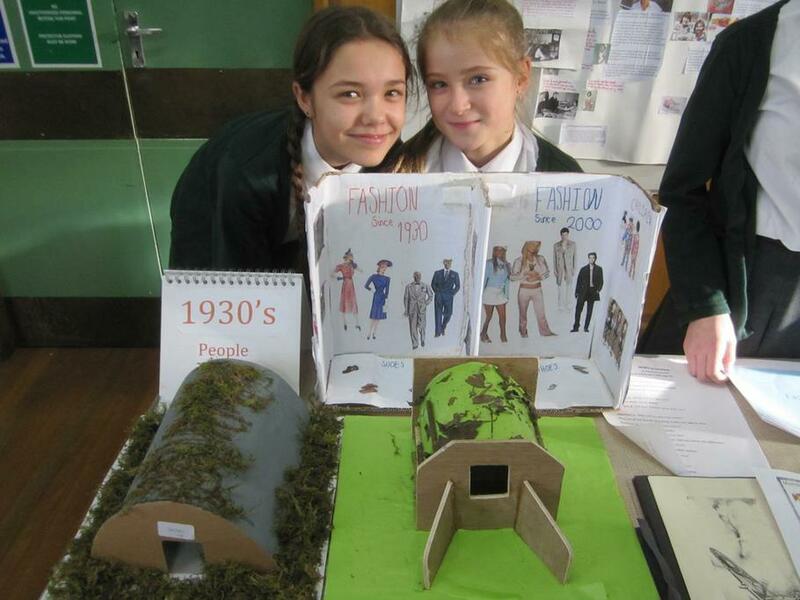 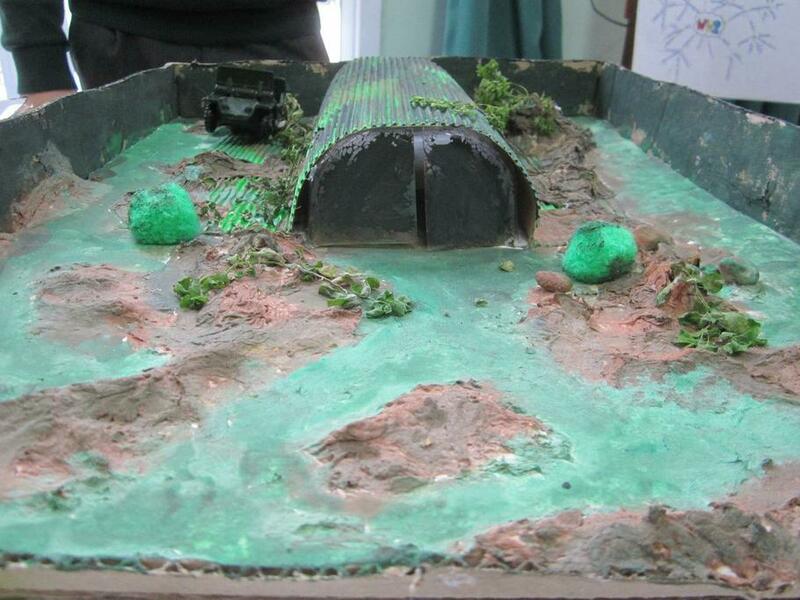 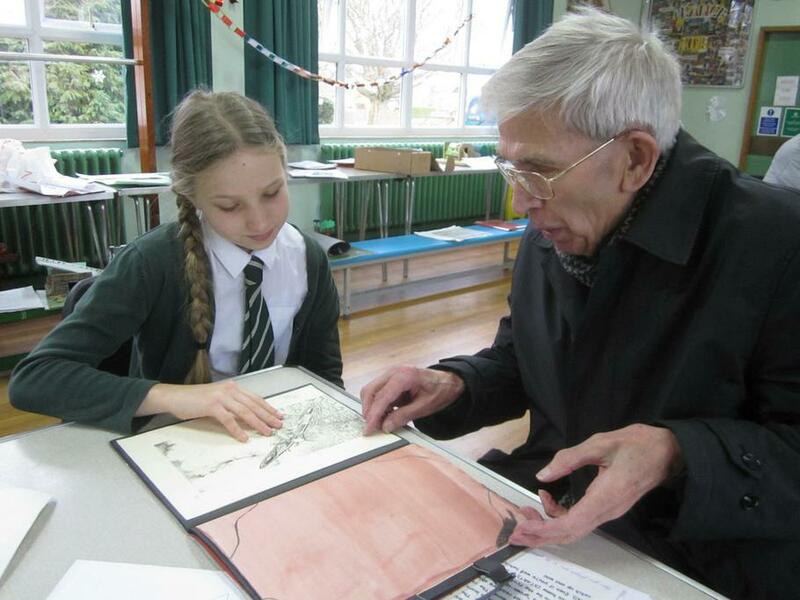 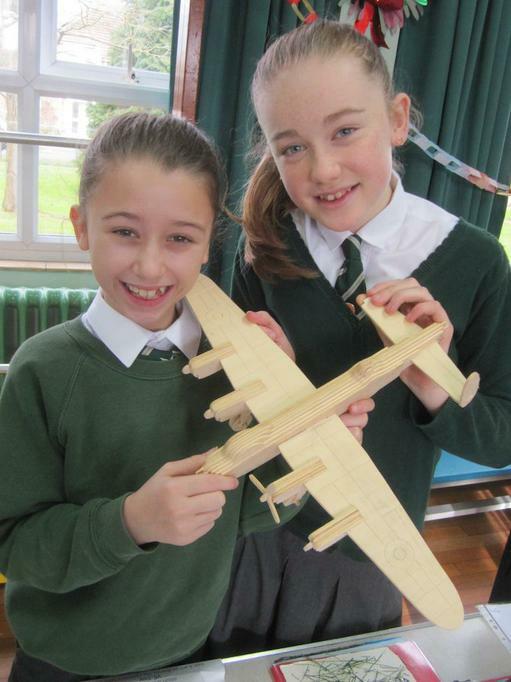 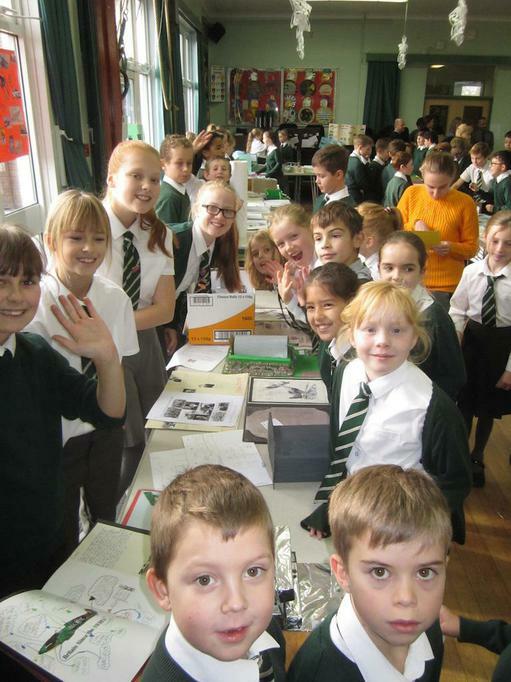 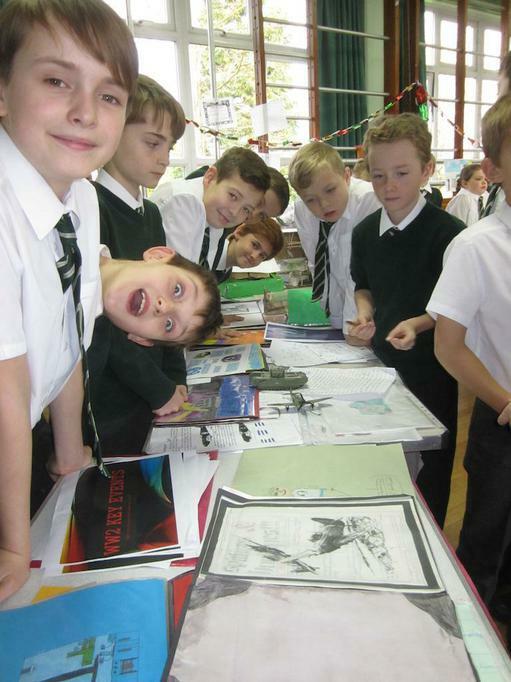 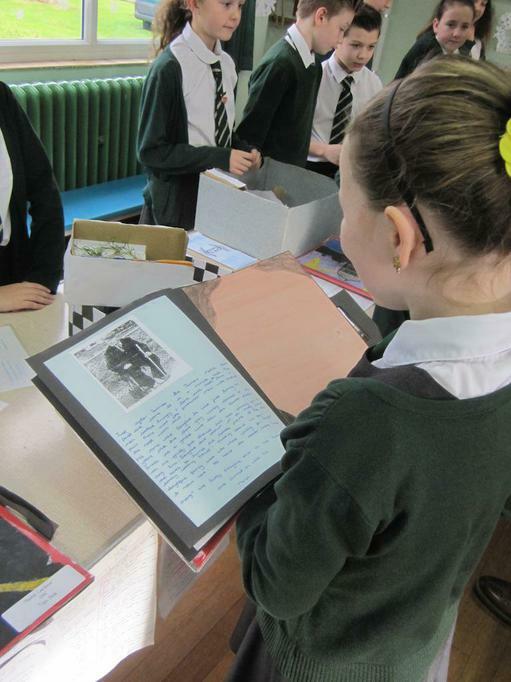 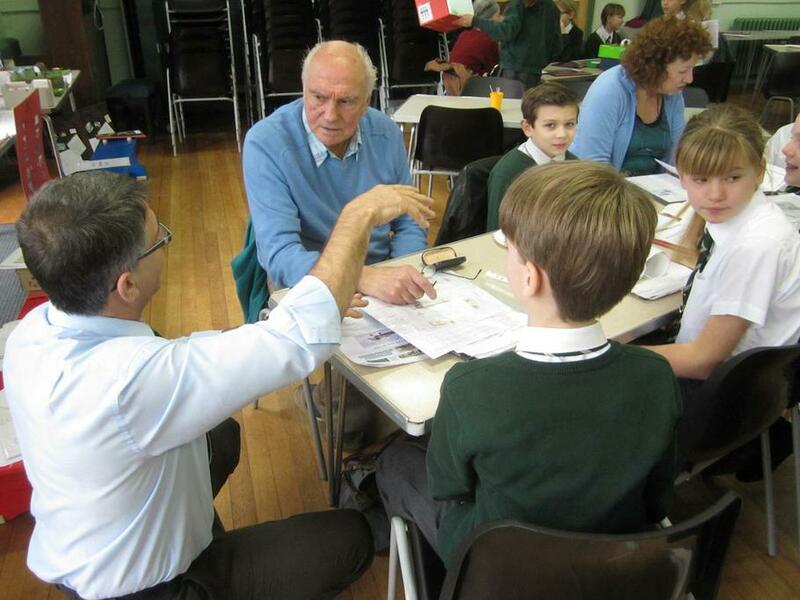 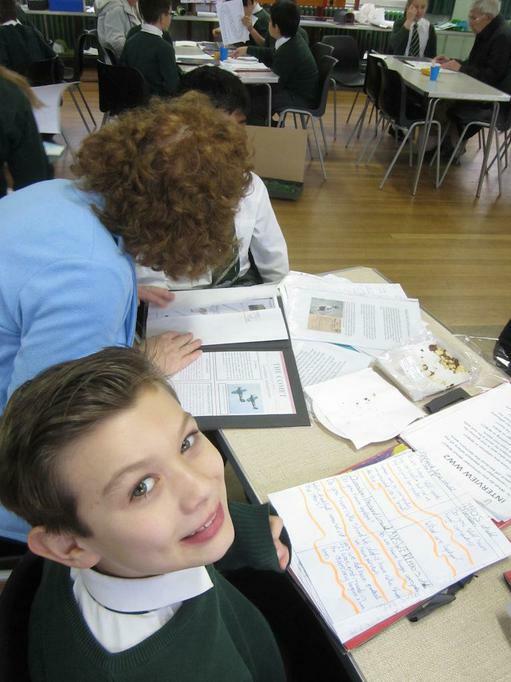 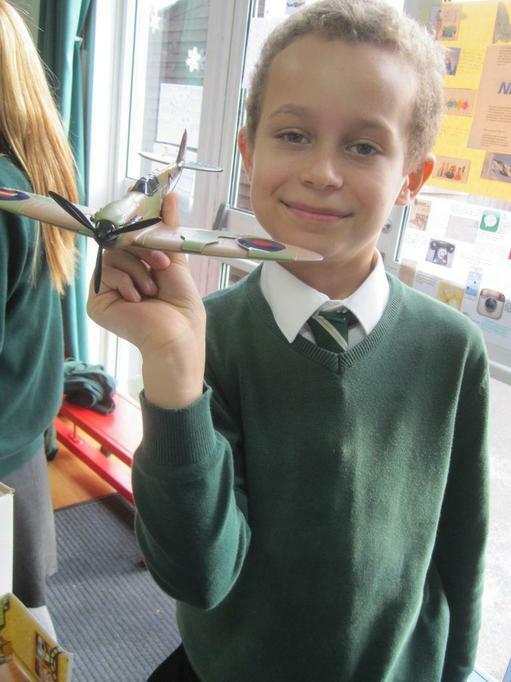 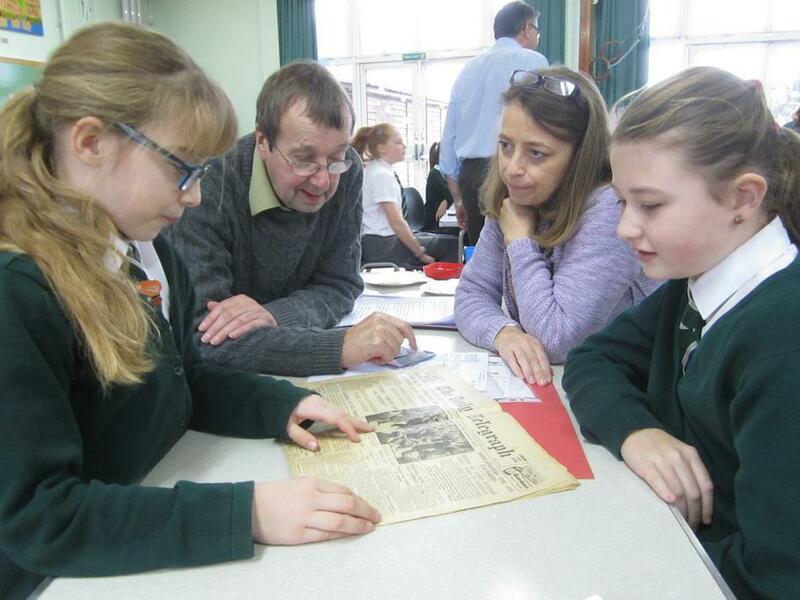 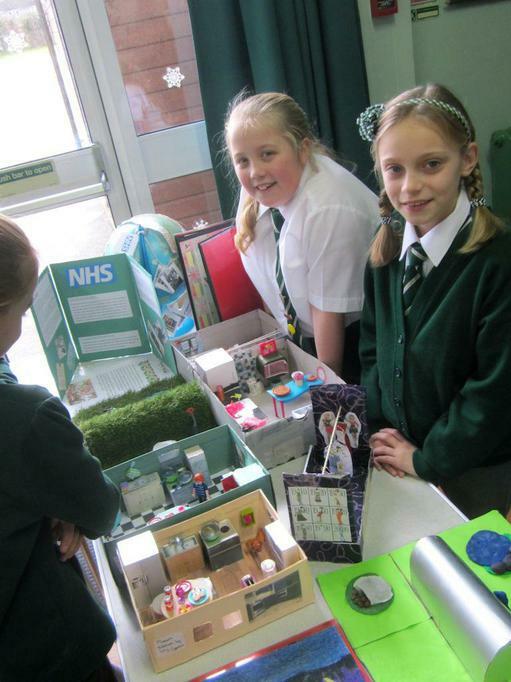 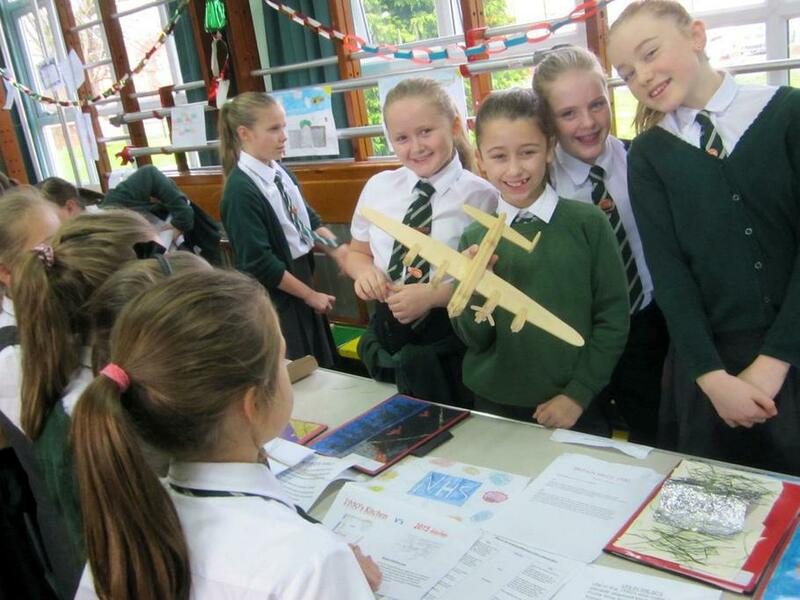 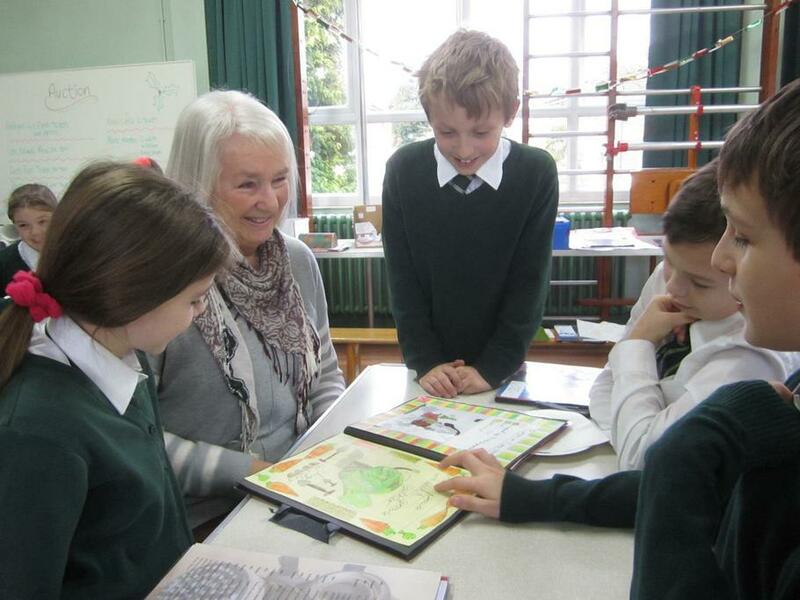 Year 6 are coming to the end of their history project – Britain since 1930. 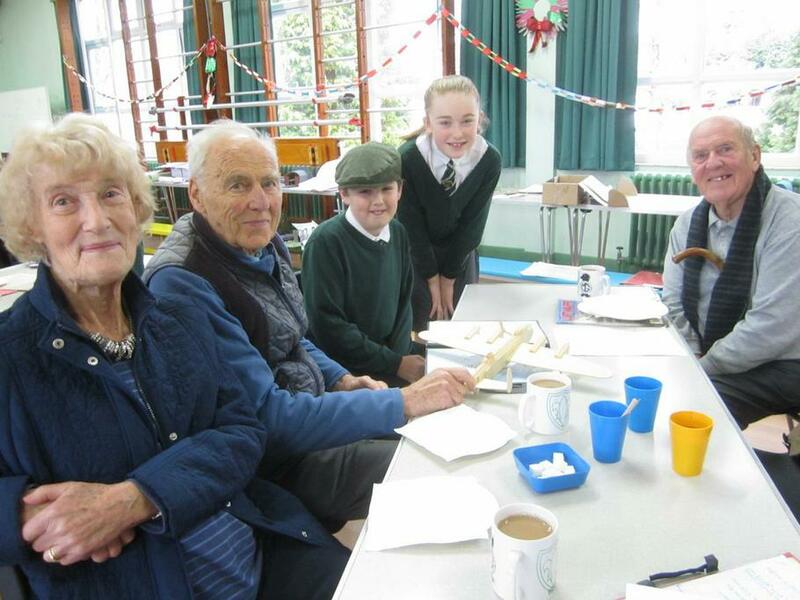 It has been a tradition over the past years to celebrate this by holding a VE Day Tea for the veterans and other invited guests whom the children have interviewed as part of their home learning. 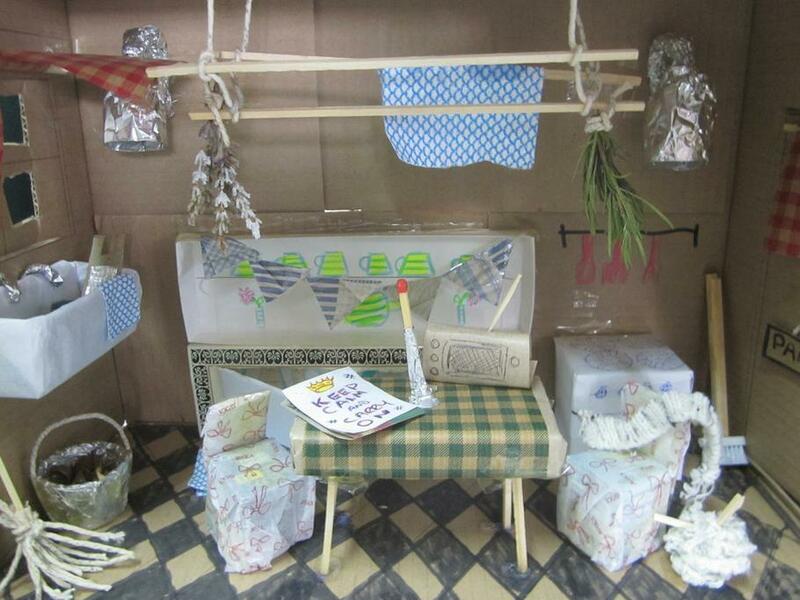 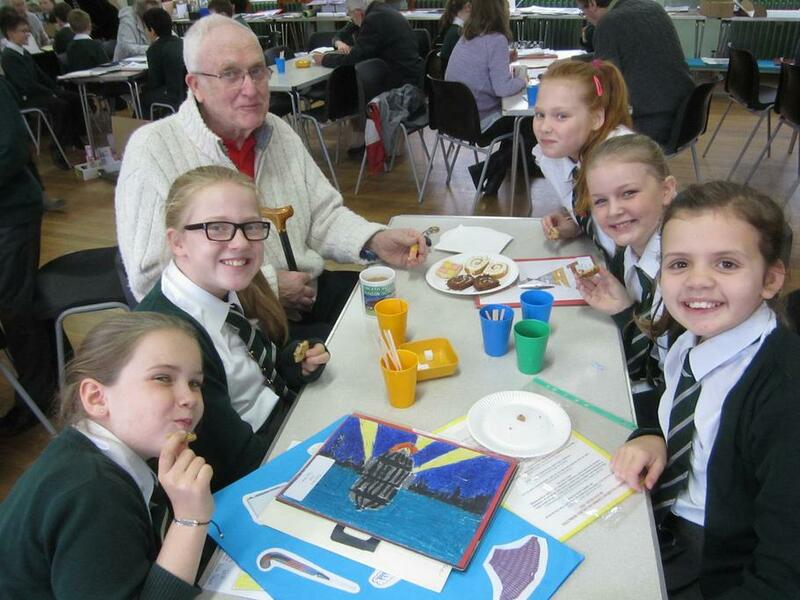 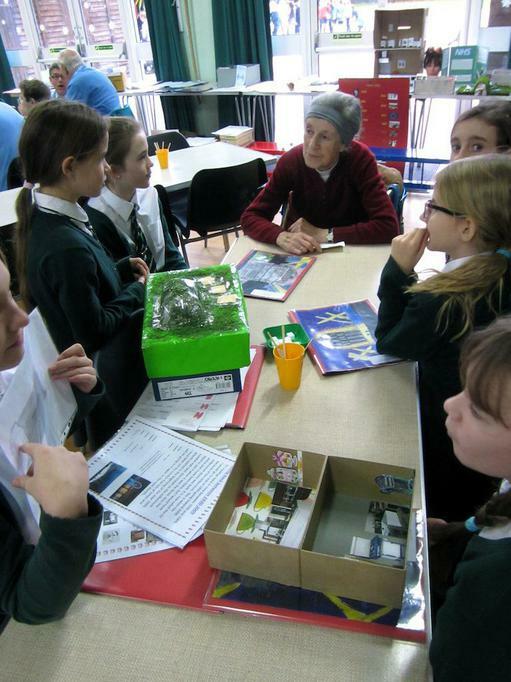 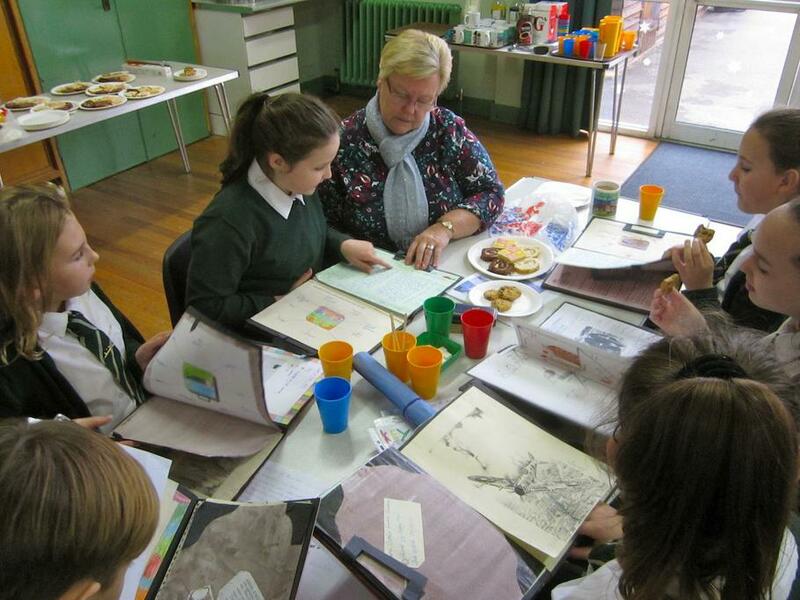 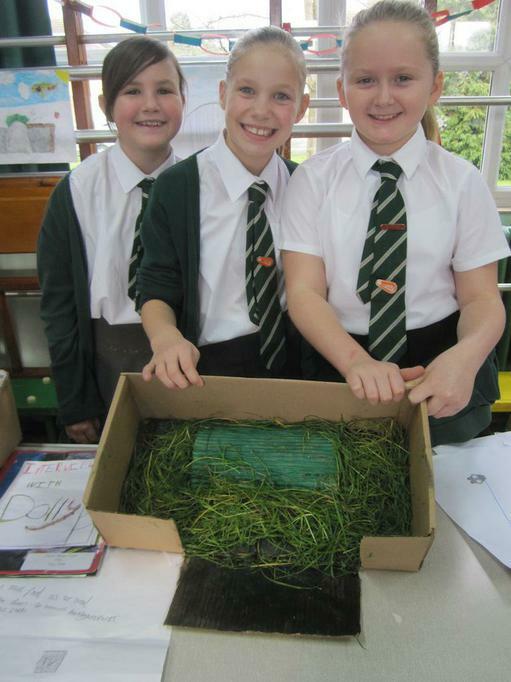 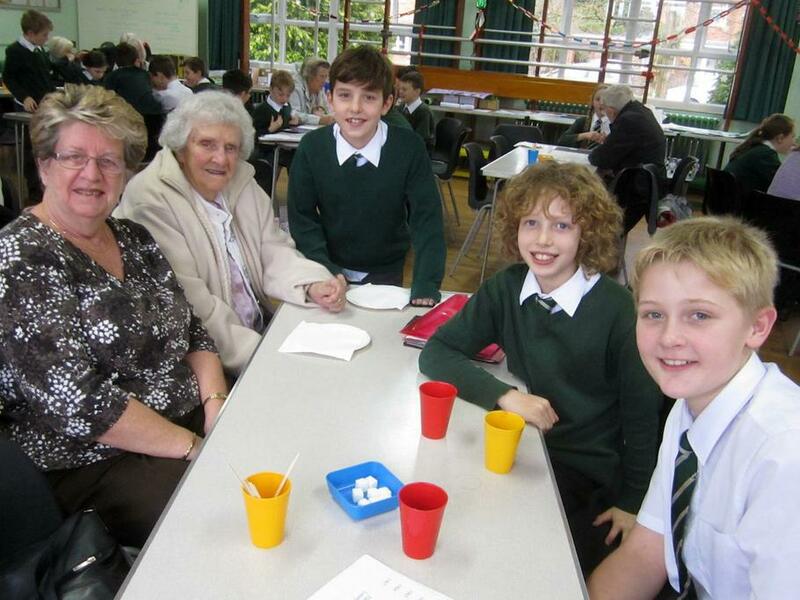 We welcomed our visitors with tea, cake and an opportunity for the Year 6 children to share their learning.